Our unique valance styles and beautiful fabrics make us known as the best Greensboro, NC source for window treatments. Notice how they truly transform windows. We provide styles that are timeless, not trendy, yet unique so your home can stand out! After all, shouldn't your home be as unique as your personality? 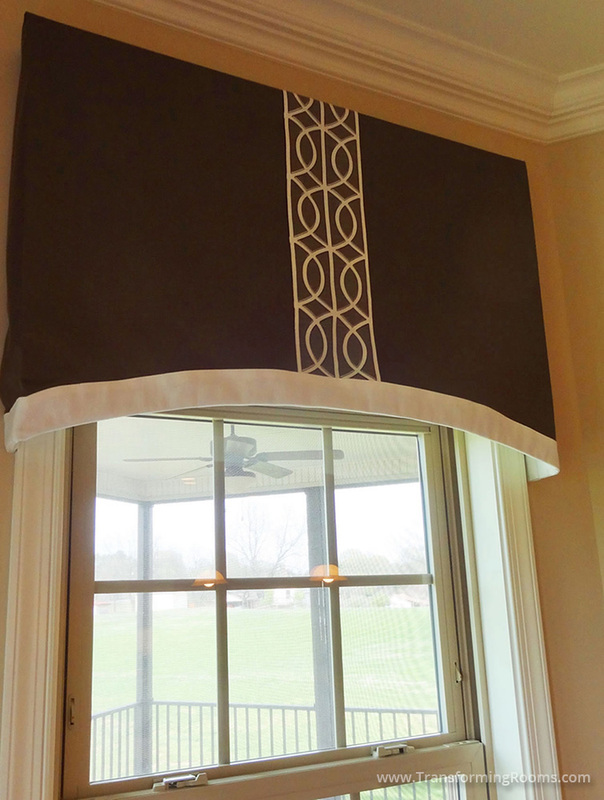 See many more window treatments within each of our 5 portfolio sections!